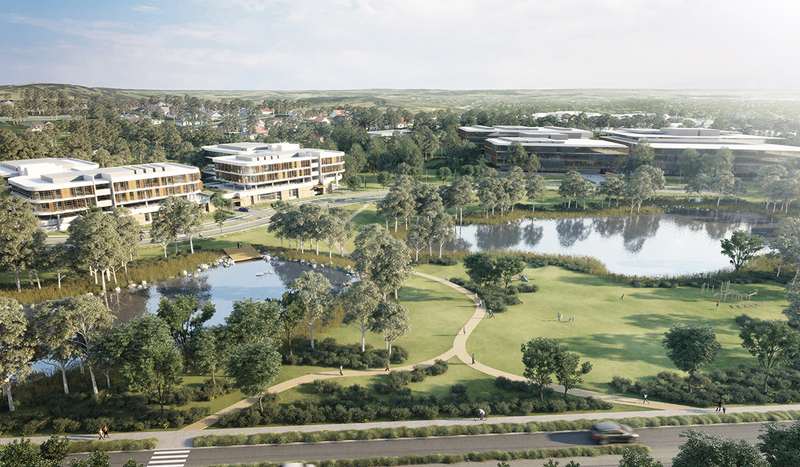 Proactive preparation of a connected corporate business park vision for the Campbelltown-Macarthur region. This was a spin-off project to a site-specific planning proposal proximated within walking distance of circa 45 hectares of greenfields state and local government land. 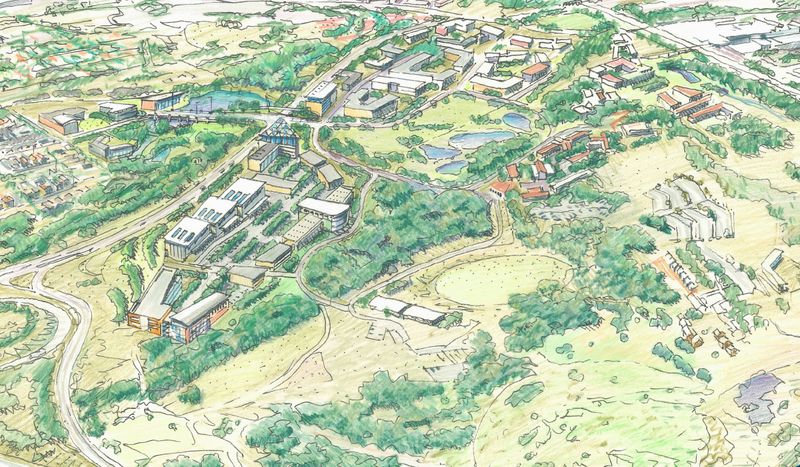 The vision has informed the inputs for the Macarthur precinct of the July 2015 Draft Glenfield to Macarthur Urban Renewal Corridor Strategy, the Campbelltown City Plan and the greater Health & Innovation campus precinct objectives for the region. 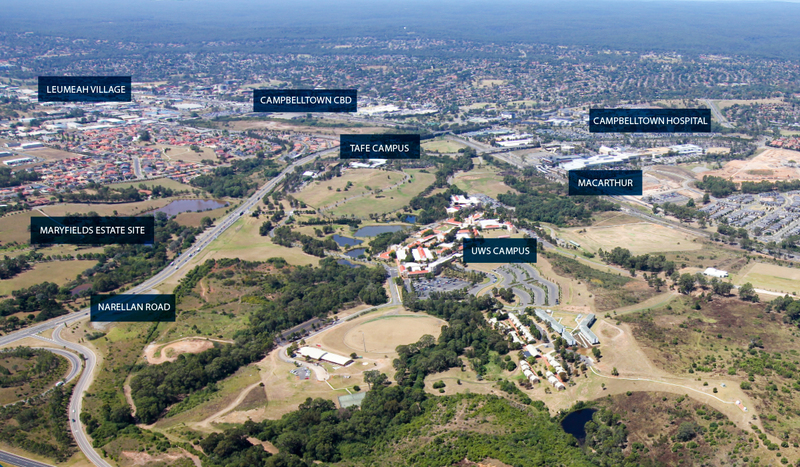 Strong co-operation with the relevant Government organisations in support of the Capital Syndications vision to stimulate the creation of a major south-west Sydney business park to be called Nexus Business Park. 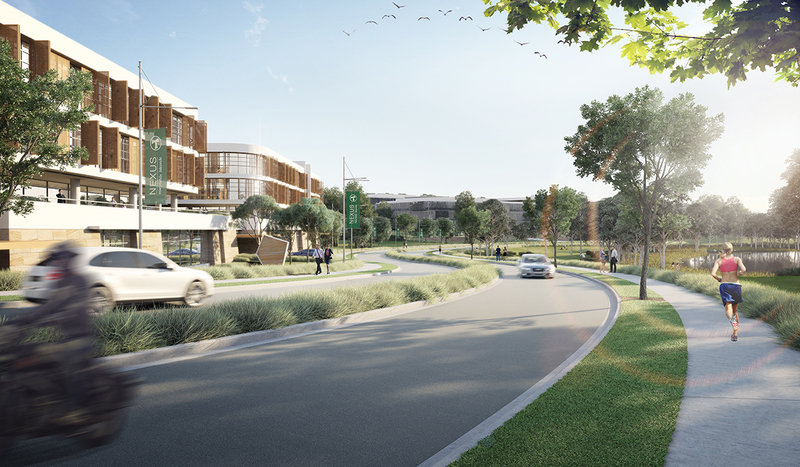 The Monastery Estate is the catalyst project and both initiatives have recently spawned city investment in the assembly of a health innovation campus vision for the area that now involves key stakeholders from within and outside the Campbelltown City area.